Lupin Human Welfare and Research Foundation (LWHRF) has been facilitating community mobilisation around the theme of sustainable development for more than two decades. 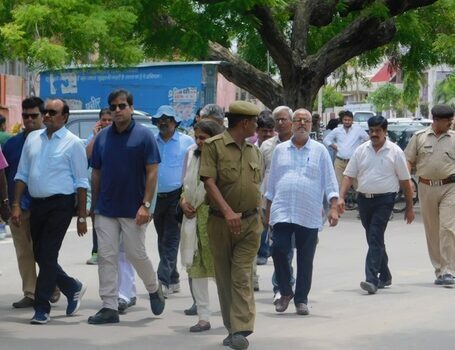 It has evolved a unique model of development of communities in rural areas in the form of LUPIN Panchayats. 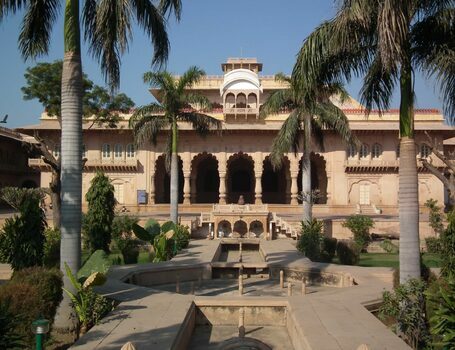 It was realised that development without adequate regard for heritage was leading to an erosion of the unique identity for the place and community of Bharatpur. 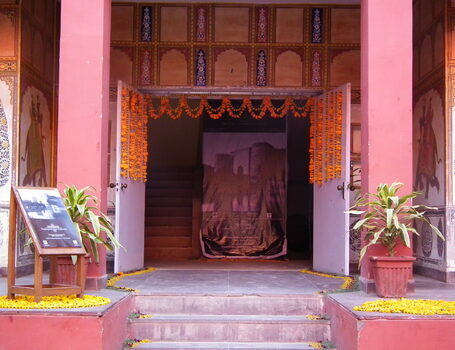 In this backdrop LWHRF set upon itself the task of mobilising popular opinion for a heritage centered development. 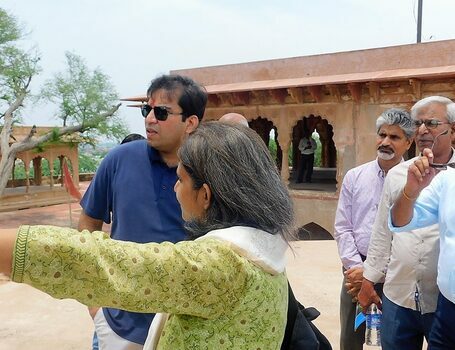 Bharatpur Virasat Abhiyan was started with the advice of Centre for Advancement of Traditional Building Technology and Skills (CATTS) towards this end for creating heritage awareness through mobilization of communities. 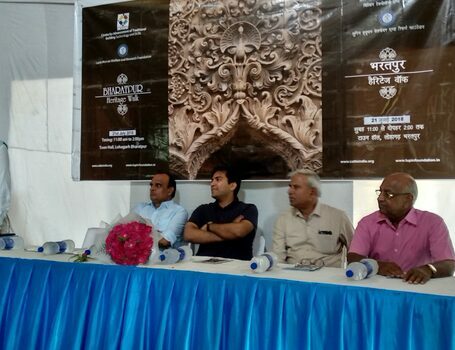 As part of the initiative a detailed survey of the city was undertaken to map its built heritage. 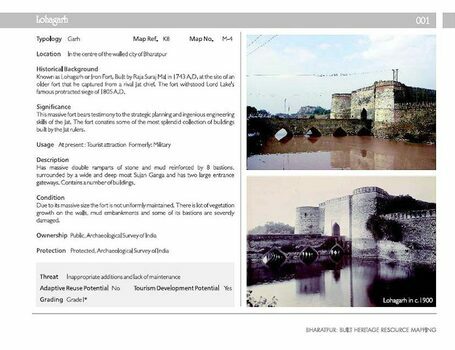 The objective of the entire documentation exercise was to create awareness about the built heritage of the city and create a database which would form the basis for formulating a strategy for heritage conservation. 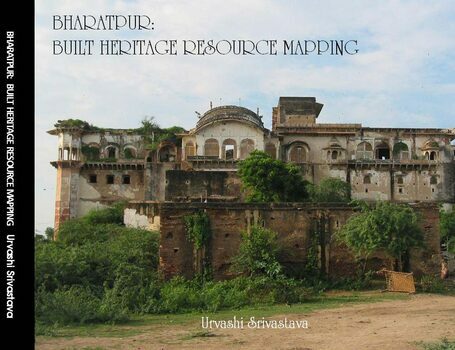 On the basis of the mapping exercise a book titled Bharatpur: Built Heritage Resource Mapping has been published by CATTS. 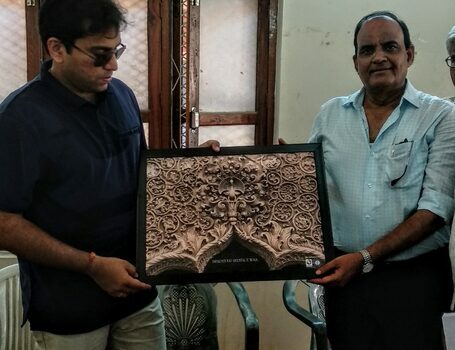 The book besides giving an analytical account of the historic context of Bharatpur has an inventory of 353 heritage properties along with detailed maps giving precise location of each heritage property.This book is a humble attempt at understanding the city as seen by its inhabitants in order to give Bharatpur its rightful place not only on the cultural map of Rajasthan but also at the national level. 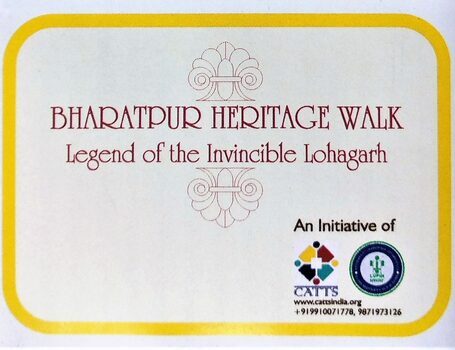 The initiative undertaken by LHWRF and CATTS is of critical importance in the light of the fact that over the years the historic built environment of Bharatpur has undergone rapid transformation. 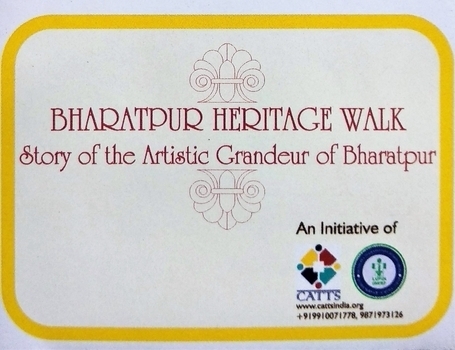 This initiative is a first of its kind, a small step towards the achievement of the larger objective of conservation and promotion of the built heritage of Bharatpur and marks the beginning of a new era of conservation and heritage based development in the city. 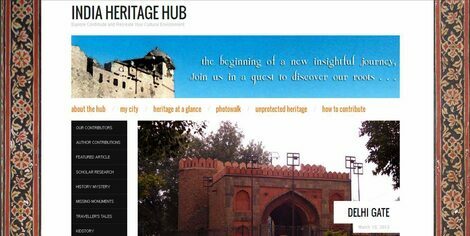 Traditional cities and towns are not mere collection of relicts, monuments and other historic buildings; instead are an inseparable part of our vibrant, dynamic and ever evolving “cultural heritage”. Having evolved over generations, undergoing innumerable transformations these settlements have accumulated a wealth of not only physical assets in the form of several layers of built fabric but also contain within them an intangible repository of traditional knowledge and skills. 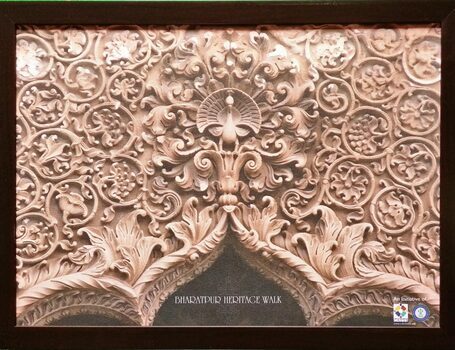 There is an urgent need to preserve our cultural heritage resources. 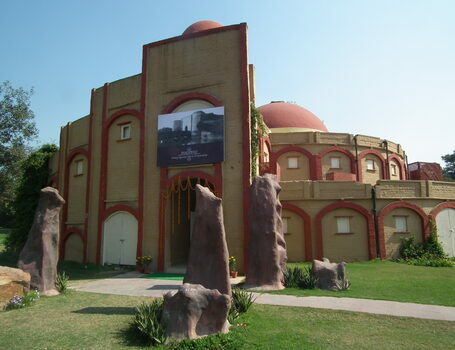 With this objective Centre for Advancement of Traditional Building Technology and Skills (CATTS) has set up India Heritage Hub, a creative cultural space. 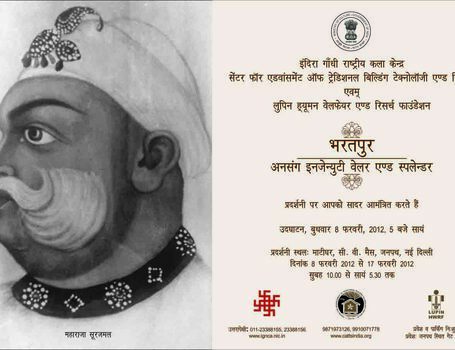 This creative initiative intends to document both tangible and intangible heritage resources in a holistic manner. It hopes to be able to rebuild a repository of our collective cultural resources documenting local heritage assets, traditional knowledge and skills with the active participation of people. CATTS is seeking active participation from people who share the organization’s vision and objectives, and believe in the strength of our Cultural Heritage as the medium for creative expression and intercultural dialogue. 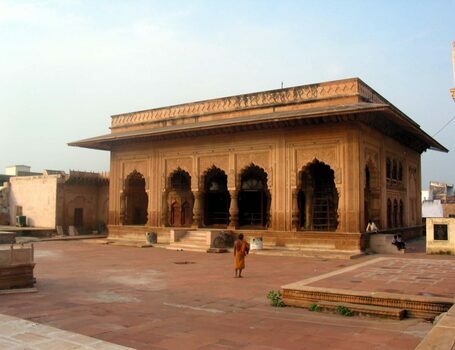 Bharatpur, the impregnable and well-fortified capital of the kingdom ruled by Jat Maharajas was founded in 1733 A.D. 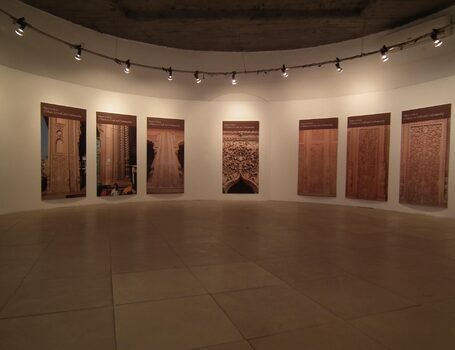 The city was developed with a vision to serve as the capital of a large and powerful kingdom. 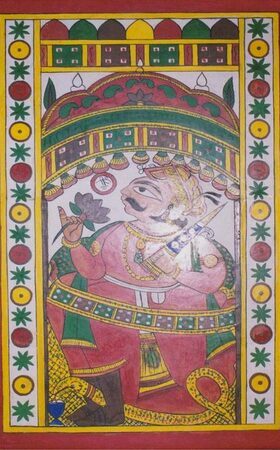 It emerged as a node of power and culture in northern India during the post Mughal times. 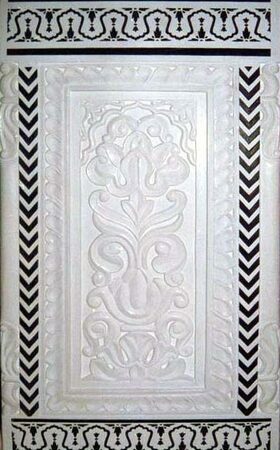 Political, religious, social and geographical forces endowed the city with a uniquely rich cultural wealth. 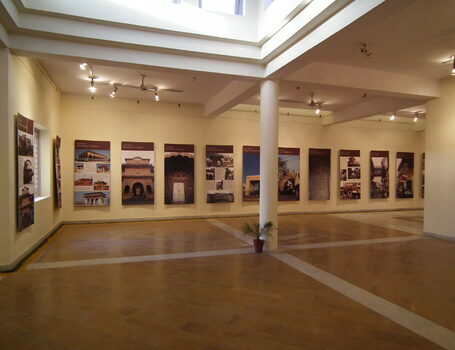 Several generations of Jat rulers shaped its built environment. Today, the city is known across the world for its unique bird reserve. 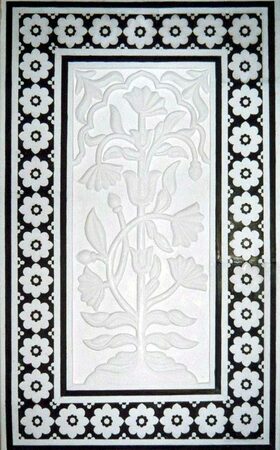 What is less known is the natural, historic and social context in which this unique wetland got created; the rich repository of built heritage that was bequeathed; the popular nature of this kingdom of Jats. 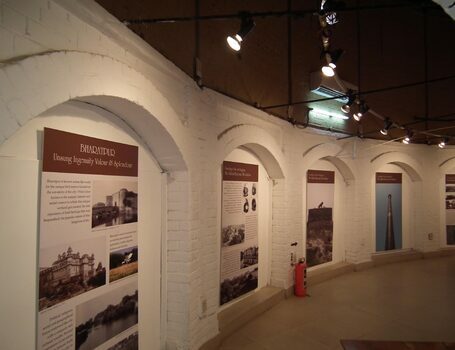 The mapping exercise undertaken in the city revealed a wide variety of built heritage. 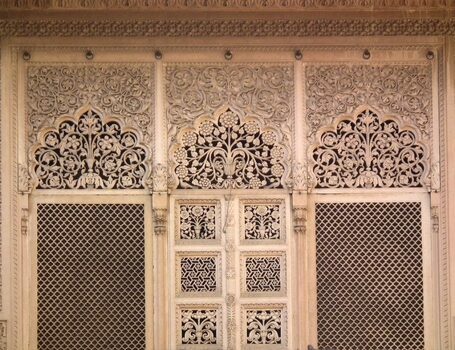 Buildings like palaces, mansions, havelis, shops, bazaars, dharamshalas, temples, mosques, kachahari, fort, fortification wall, bastion, pavilions, chhatri, wells, tanks and ghats have been identified. In addition a number of ruins in the form of remnants of old structures dating from different time periods were also identified. 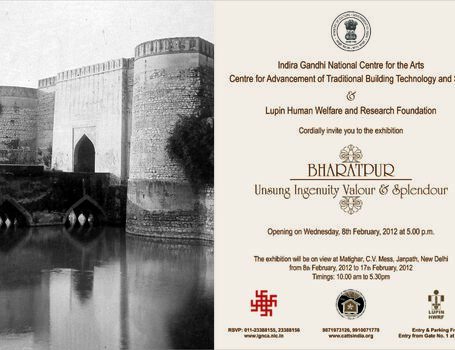 An exhibition titled Bharatpur: Unsung Ingenuity Valour & Splendour has been curated by CATTS to showcase and celebrate this hitherto unknown dimension of Bharatpur’s history and culture. 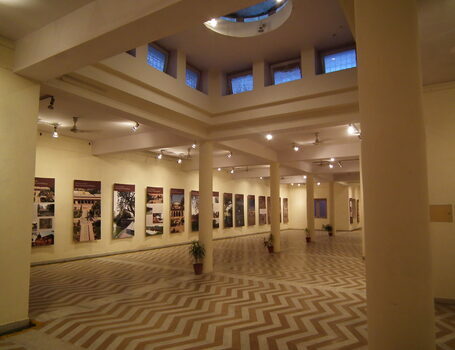 The exhibition has been organized at the Indira Gandhi National Center for Arts (IGNCA), New Delhi as well as the Jawahar Kala Kendra (JKK), Jaipur.